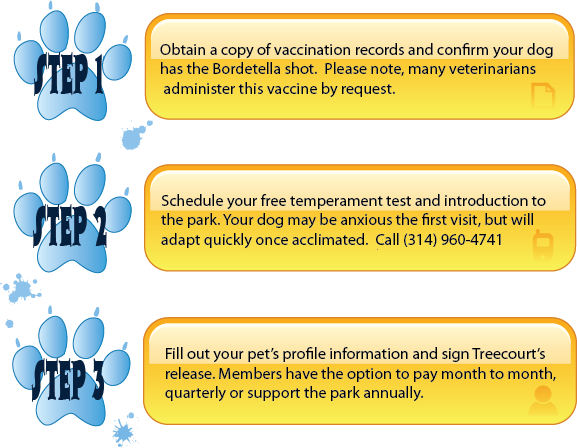 Print Pet Profile & Release Form. * Limit (3) dogs per household. No children under 12 years of age. At the discretion of Treecourt Unleashed, some pets may not be permitted.